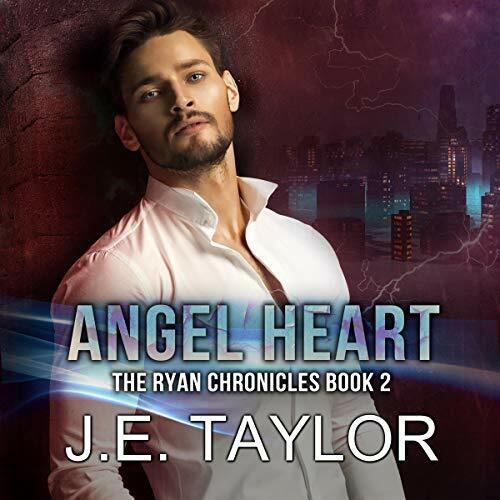 CJ Ryan still can't remembered a thing about his past, but he is determined to have a future with Valerie. Despite his lack of memory, he finds himself ensnared in the cutthroat world of entertainment whether he wants it or not. The push into the spotlight shines a harsh glare on his family and brings with it a plague of horrors that drag him to the edge. With the darkness of the past threatening, CJ turns to his brother looking for answers, but when an enemy with a psychotic history re-enters their lives, it will take more than just his memory to save them.